Aruba Premier Boat and Dive offers a fully equipped 27ft Boston Whaler Walkaround for a private fishing, snorkeling or diving trip. 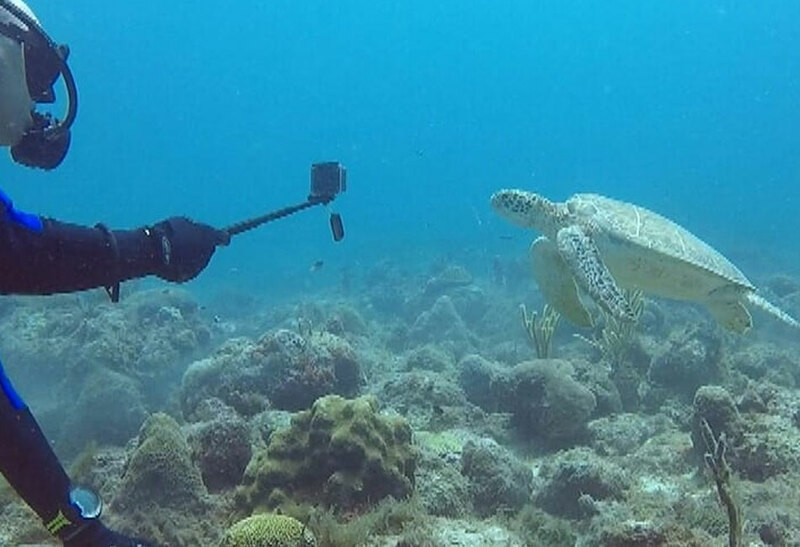 You choose if you want to explore the islands reefs while snorkeling with the turtles or diving the deeper reefs or perhaps chasing the Marlin, Wahoo, Mahi Mahi and sailfish that lurk offshore for a deep sea fishing trip. This operator offers all diving gear at a reasonable rate while snorkeling gear or bait and rods are included in your private charter rate. Snorkeling and diving trips can be four or eight hours long and fishing trips also have a six hour option. The boat is set up to comfortably accommodate up to 8 guests and 2 crew (without scuba equipment). 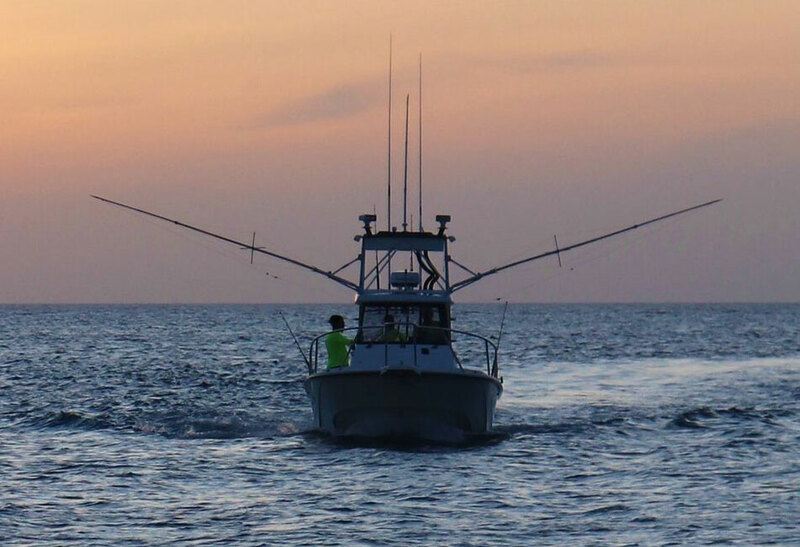 It is also fully equipped for sport fishing in Aruba’s rich waters. 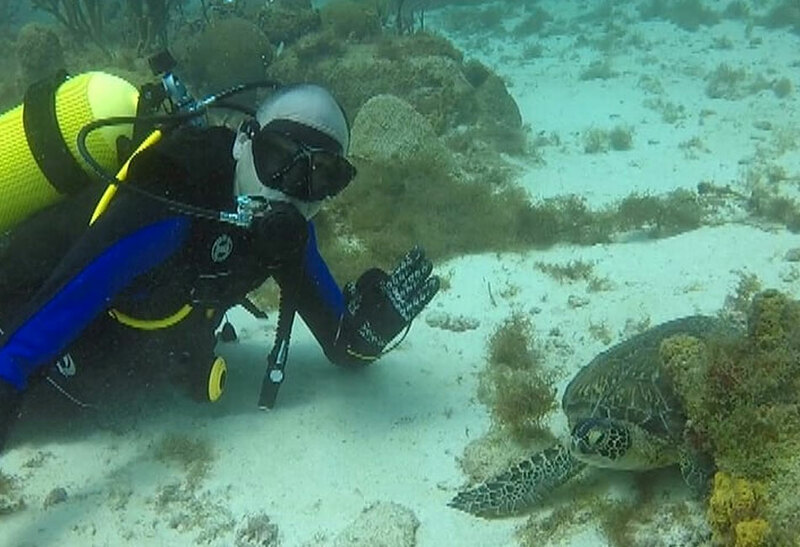 The crew are among the most experienced in Aruba for sport fishing and we have most likely the most experienced divemaster in Aruba with our company. 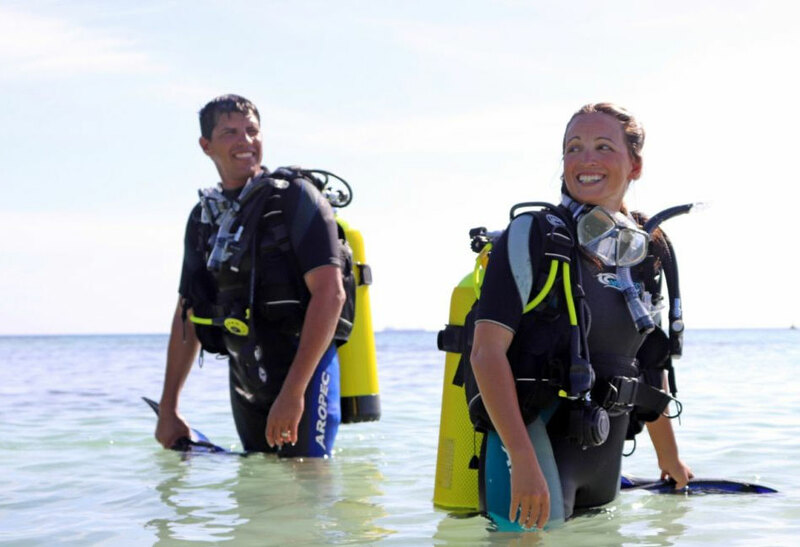 They offer custom scuba diving packages to Aruba and also can cater to the snorkelers in your group. They completely cater to your needs and wishes so that you have the most memorable experience on the beautiful waters of Aruba possible. 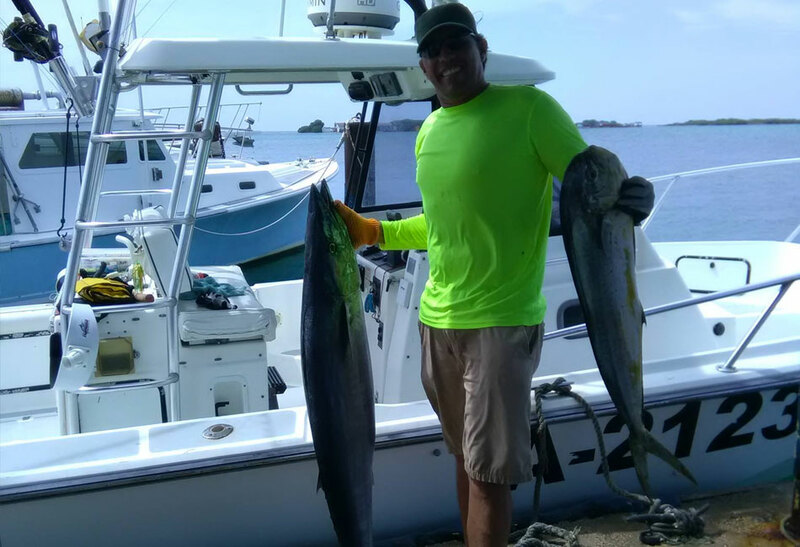 Sport fishing in Aruba is quickly gaining notoriety and our charters are second to none! 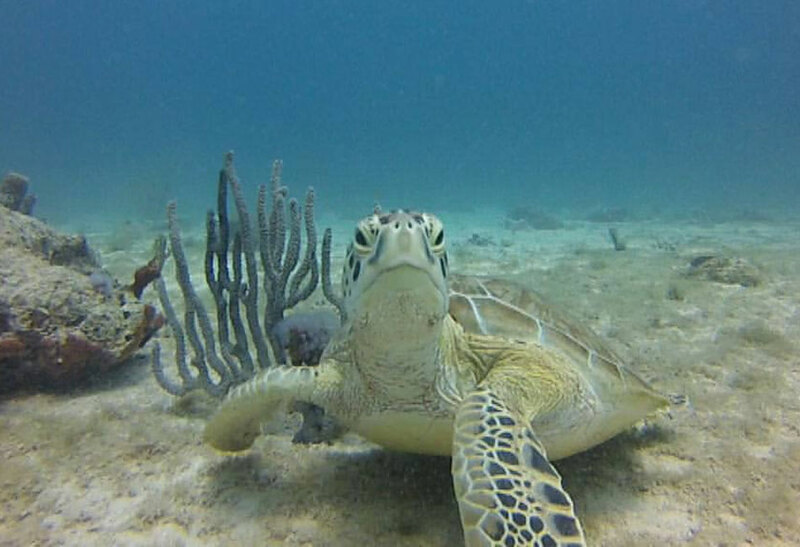 Aruba offers some of the Caribbean’s most optimal conditions for scuba diving along with an impressive amount of marine biodiversity. 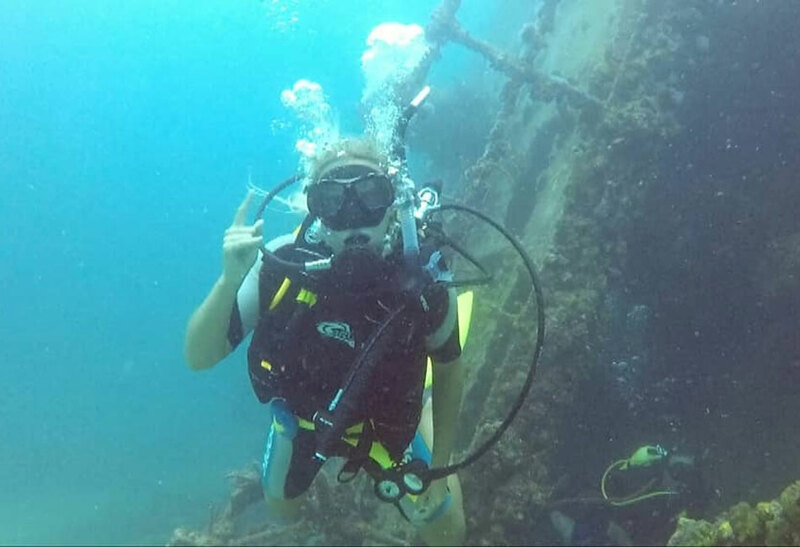 When you add in the Aruba is also an incredible wreck diving destination, you have the makings of an incredible scuba diving trip. 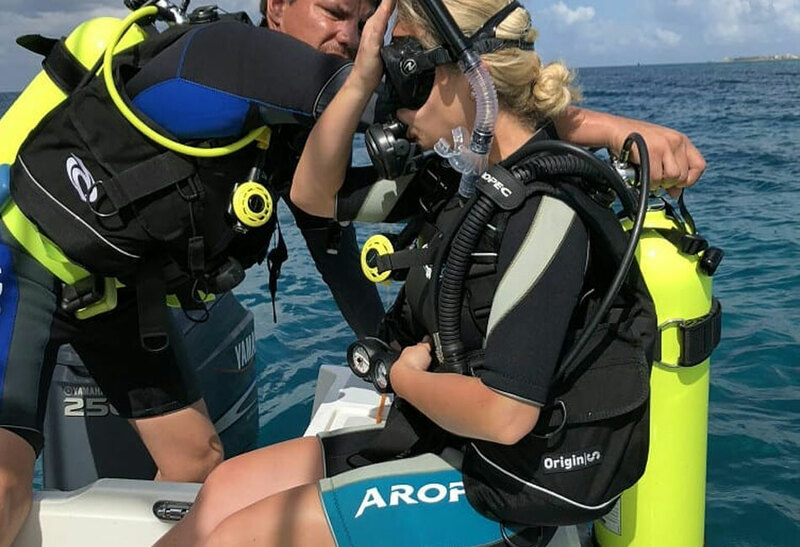 Let Aruba Premier Boat and Dive offer their services to ensure you get the scuba diving vacation that you are hoping for. They take a maximum of 8 certified divers on their boat as private charter for groups of divers who want to dive with their friends. 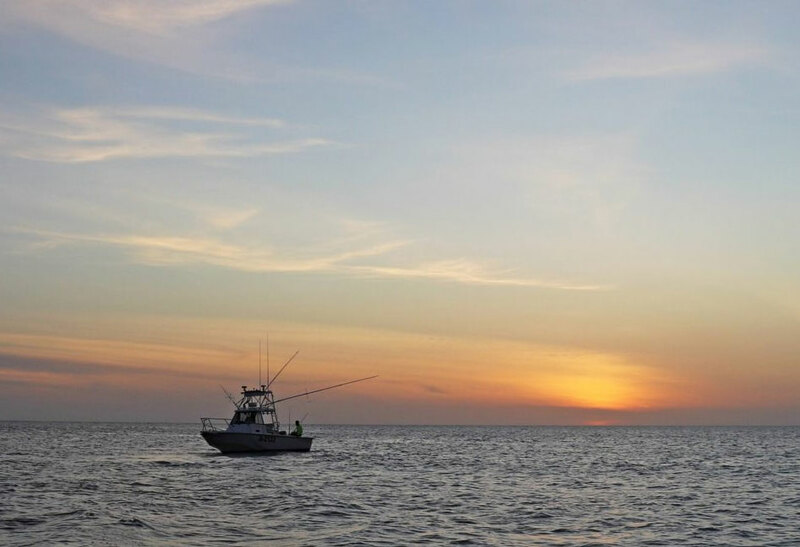 Aruba has been one of the best kept secrets for fishing in the Caribbean. 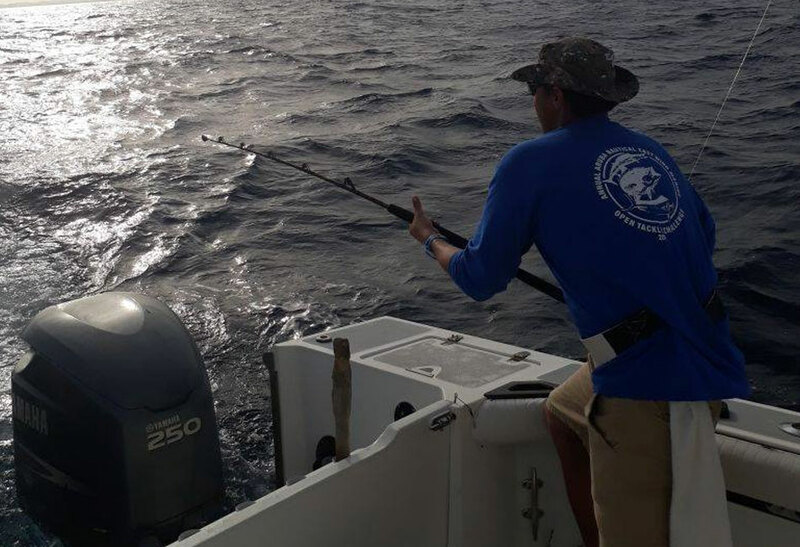 The waters around Aruba are full of Sailfish, white and blue marlin, wahoo, sharks, barracuda, amberjack, kingfish, bonito, as well as black and yellow fin tuna are some normal catch. Premier Boat and Dive will cater to your wishes and needs and provide the ultimate fishing experience in Aruba. They provide food, refreshments and cocktails on every trip, after all, you are on vacation! Half a day fishing trip.